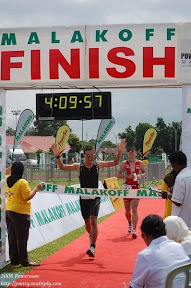 Hopefully more Brunei triathletes will register for this event. The registration is almost full 70 %. and the training continue again…………….